by Thomas Elsaesser et al. 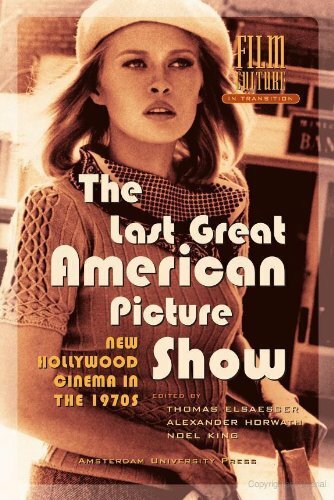 Identified with directors such as Sam Peckinpah, Arthur Penn, Peter Bogdanovich, Monte Hellman, Bob Rafelson, Hal Ashby and Robert Altman, American cinema of the 1970s is long overdue for this re-evaluation. Many of the films have not only come back from oblivion, as the benchmark for new directorial talents. They have also become cult films in the video shops and the classics of film courses all over the world.